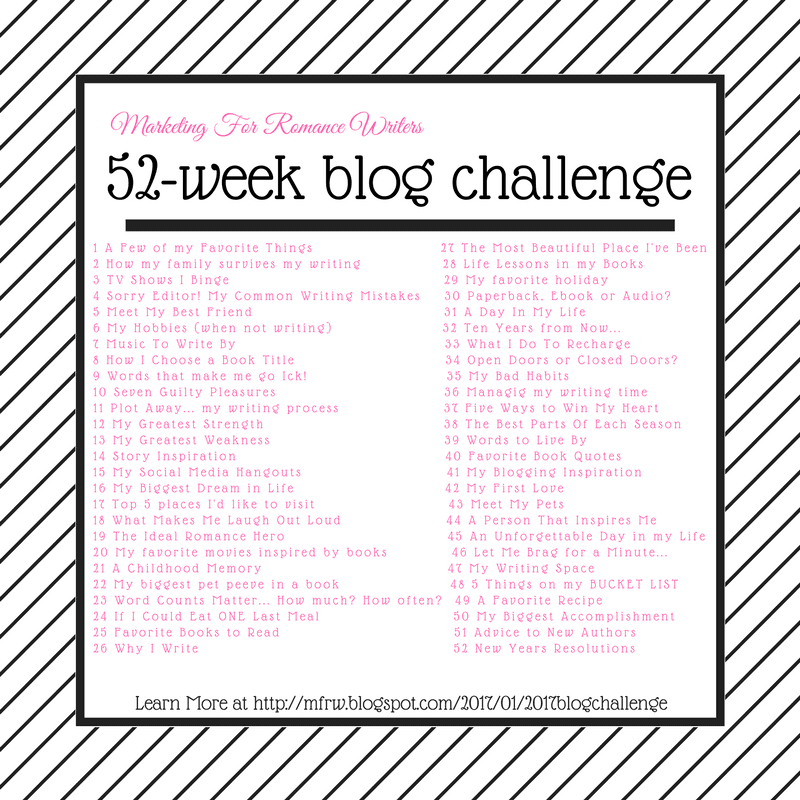 Welcome to #MFRWauthor 52-Week Blog Challenge. This is week 3, and our prompt is TV shows I binge on. I am not a big TV watcher. I would rather have a book in my hands or a headset on with my newest audible. In the evenings My hubby and I set aside some time to watch tv together whether it be a movie or a show. This fall we were watching Designated Survivor. Kieffer Sutherland still has it! It was pretty good for an action show. He likes documentaries so Christmas we binged on The Search for Jesus. New Years he binged on Conspiracy Files on the BBC. My Hubby and I found a good series that had one season called Glitch and we binged that. I t is supposed to come back later this year. As you can see, he is the TV controller in our family I just watch or crochet while he does. I would like to get in on the hype of Sherlock and Torchwood before its taken off Net Flix. My Granddaughter says I need to watch One Tree Hill. My trouble with binge watching is I don’t like to sit that long watching TV so one or two episodes at a time are about all I can do. My binge watching is basically the Food Channel or Cooking Channel or if I can find a missed Top Chef, Masterchef or Project Runway. What are your favorite shows? Anything you binge watch? Check out the other blogs for more inspirational posts. Designated Survivor is wonderful! I love it. I binge watch the way you do, one or two episodes at a time. Thanks for stopping by! I will be glad when Designator Survivor comes back on! I enjoyed Designated Survivor. It’s not 24, but it is good in its own way. Pretty Little Liars is my guilty pleasure. I can’t tell you how much sleep I’ve lost lying awake thinking of who could be A, who could be AD, and so forth. Binge watching it is the best. You can’t miss out on Westworld when you get a chance. Also Supernatural, best show ever. I’m not much of a tv watcher either, Cat. In fact, when it goes on I often times fall asleep. I can’t handle it as it doesn’t engage my brain enough to keep it awake. If I crochet or have some other project to do at the same time I can usually handle a movie, that is about it. The hubby and child are the tv watchers in my family. Give me a book or a video game and I’m happy.